Fill out the form with any questions or inquiries you have for the sales consultants at Brixworth. You can also call or chat with us for immediate responses. For bigger families, Westchester excels. An Everyday Entry™ keeps backpacks and briefcases handy, but out of the way. A vast kitchen with dramatic island overlooks the entertaining area, with a walk-in pantry and Pulte Planning Center® in easy reach. 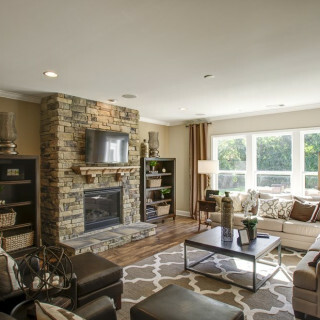 Flex space off the foyer makes a great den, and an upstairs loft offers a family retreat. Enjoy abundant storage including an extra garage bay. Step inside Westchester to see the Life-Tested Home Designs® with more usable space where you want it most. So you live the way you want to live. Families will love the flowing living space of the Westchester, with center-island kitchen and adjacent Pulte Planning Center® for homework and computer tasks. Gorgeous granite countertops add elegance to the kitchen, while an optional guest suite or sunroom offers space to relax or host guests. Allow yourself more space and privacy with Pulte's spacious Family Bathroom. We’ve designed our bathrooms with the entire family in mind to make routines a breeze. 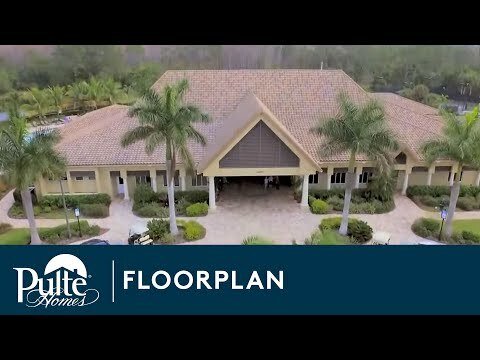 Find a quiet escape with Pulte's uniquely designed Owner's Retreat. Our retreat is a perfect hideaway located off the master bedroom. 5" Hardwood Floors in the foyer, first floor hallways, gathering room, kitchen, library, everyday entry™, and powder room. Travel North on N 67th Ave to W Jomax Rd, Approximately 3.8 miles. Turn Left on W. Jomax Rd. Community will be on your Right.